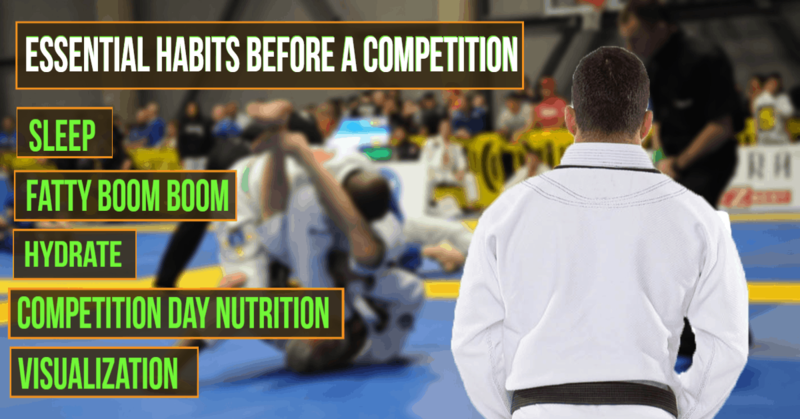 If you are a real BJJ addict, you probably know the great feeling of training in the comfort of your own home. Hence, you are probably aware of the importance of owning a good quality mat. So, if you spend most of your time rolling and kneeling, you need a space that is not only soft but will not cause painful burns and scrapes. 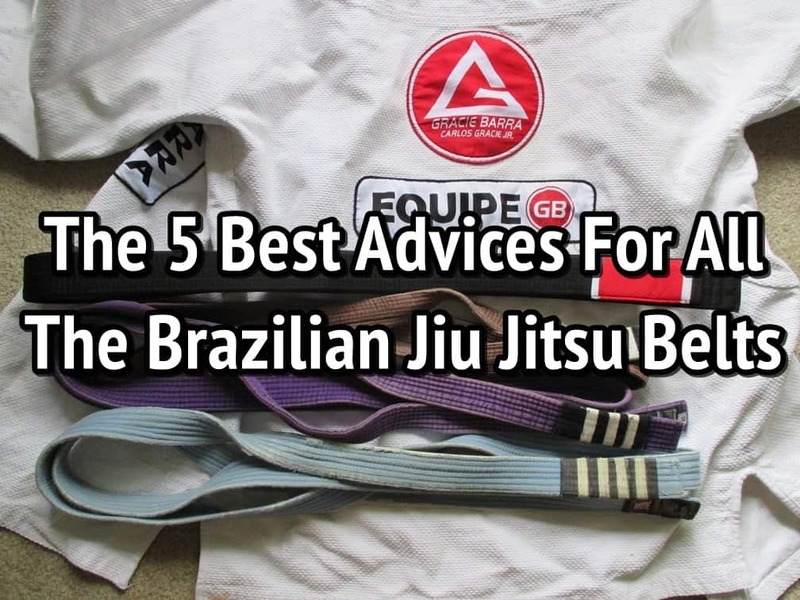 Thus, we decided to show you the best BJJ mats you can buy for home and roll every day. The internet is overwhelmed with all sorts and kind of mats. Therefore, we have done plenty of work and research to sort the best 7 ones you can use in the convenience of your home. These are professional-quality MMA mats that are used in professional MMA studios nationwide. They are lead-free, latex free, anti-fatigue and waterproof. 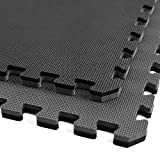 Moreover, these home MMA mats are a 2×2 foot and are a full 1-5/8 inch thick with a durable tatami, no-burn surface texture. Furthermore, they can be cleaned easily and you can assemble and relocate them easily. You won’t need any adhesive. They are available on Amazon. You can get red/blue or black/gray reversible color mats in 10 packs, each mat includes 2 border strips. 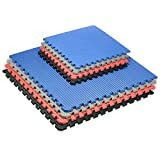 These are extra thick mats perfect for all martial arts. They are made from non-recycled, non-toxic, lightweight, and durable high density closed cell EVA foam. Moreover, they have two detachable edge pieces which allow any tile to be a corner, border or center. The only downsides they have is that they can be a bit slippery and may fluctuate by color and thickness due to the foam they are made of. You can find them on Amazon in 4 colors and 15 different sizes. 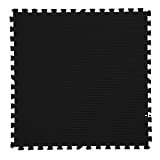 These interlocking tiles or puzzle mats are made from non-recycled, non-toxic, lightweight, and durable high density closed cell EVA foam. They are available on Amazon in 2 popular reversible colors and several different sizes. The disadvantages are that these tiles may fluctuate by color and thickness and are a bit slippery. This puzzle mat by “We Sell Mats” is 3/8″ thick and the top layer is made of durable carpet and the bottom layer a shock absorbing, anti-fatigue foam. Moreover, the material is waterproof and resistant to punctures. They are available on Amazon in colors of black, charcoal gray, light gray, brown, tan, hunter green, ruby red, and medium blue. 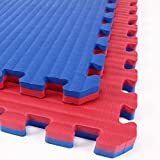 These landing mats are perfect if you are a ground practitioner using them for a rolling session. They are constructed of high density closed cell EVA foam due to which they are very shock absorbent and water/mold/mildew resistant. They come with 2 edge pieces, are easy to install, and are available in 2 popular reversible colors. The only downside is that these foam tiles may fluctuate by color and thickness. 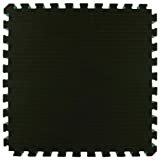 These thick mat tiles are made from safe non-toxic EVA foam. These innovative tiles provide a cushion to hard floor surfaces and come in 2 sizes. They are available in several colors to choose from. The only disadvantage is that they shouldn’t be used on carpets and the chemical smell may last for a while. You can find them on Amazon. The only downside is that you will have to leave them outside for a few days to completely air out because the chemical smell is very very powerful. They are available on Amazon and the price depends on the size you choose. 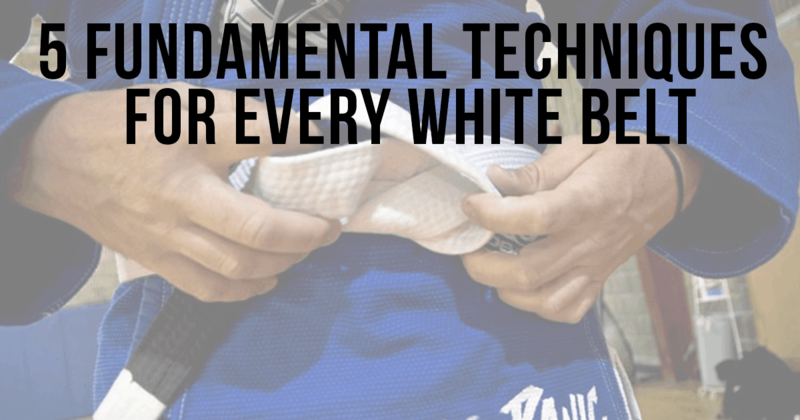 If you want to be able to drill techniques, drill positions and spar as much as you like in your home, you need a good training mat. Hence, make sure you make the right choice by picking any of the mats we discussed in this article. 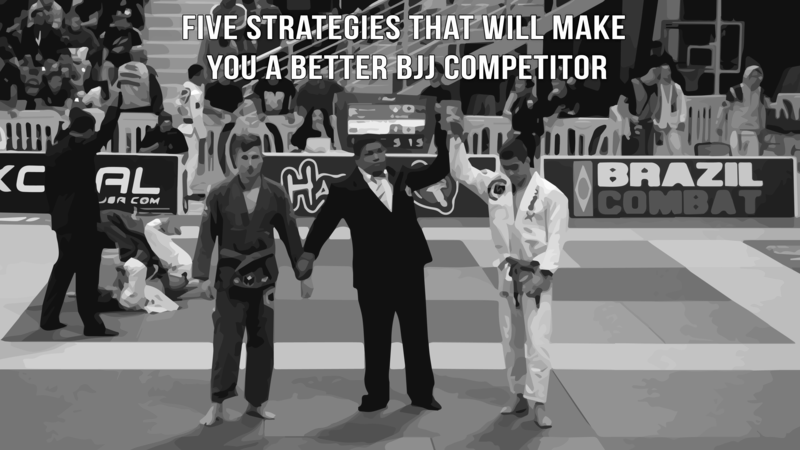 If you liked this article, take a look at 6 Grappling Dummy Reviews for Those Who Don’t Have a Partner.